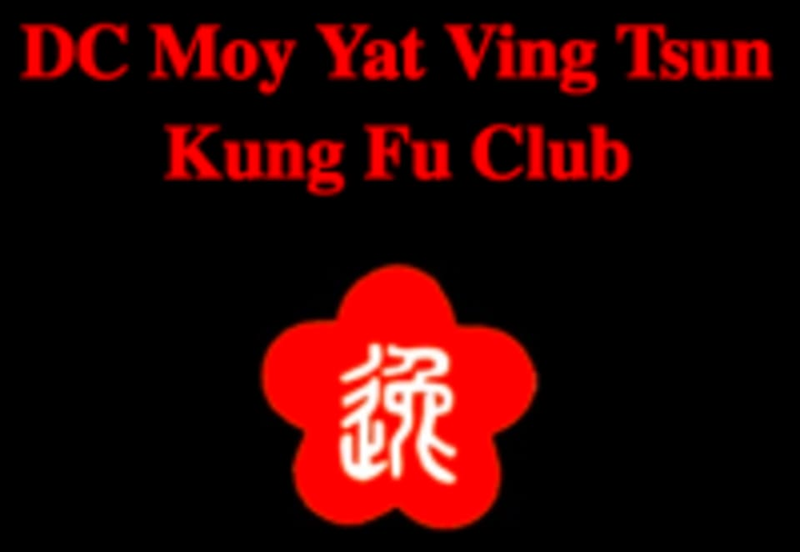 Start taking classes at DC Moy Yat Ving Tsun Kung Fu Club and other studios! Ving Tsun (pronounced “wing chun”) is an incredibly beautiful Chinese martial art known for its efficiency and effectiveness. Since it does not rely on physical strength, Ving Tsun is ideal for men and women of any stature. It was developed in southern China over 300 years ago by a Shaolin nun named Ng Mui, who was one of the top martial artists of the time. Using her expertise in Shaolin Kung Fu, she combined the best techniques available and streamlined them into a highly efficient new system of self defense which can be learned in a much shorter period of time. Workouts are informal and relaxed, and they encourage you to come try the system out for yourself. No martial arts experience required, and beginners are welcome. These classes take place at Palisades Community Church, located at 5200 Cathedral Avenue NW.